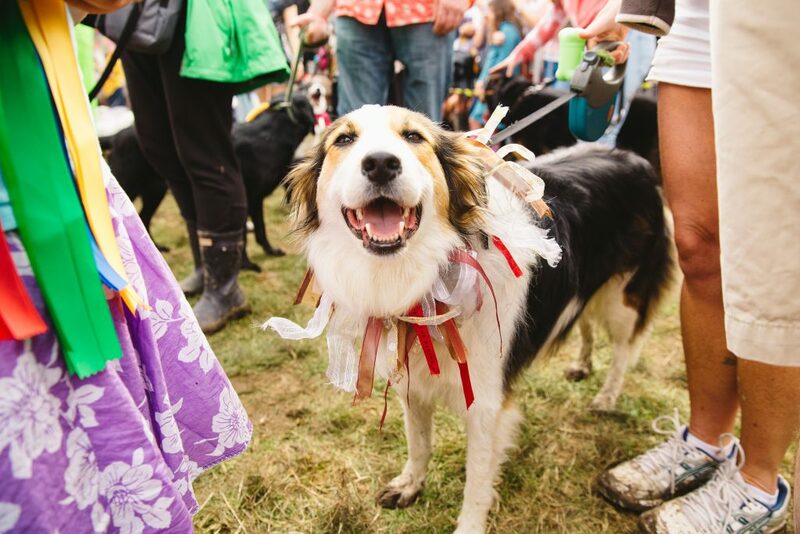 Summer 2018 is set to be jam-packed with festivals across the UK and we can’t imagine anything better than relaxing to our favourite tunes with our furry friends, so we’ve drawn up a list of our top 6 for you and your doggies to check out. An incredible mix of DJs, talks, cooking sessions, craft and outdoor activities. Lovers of the great outdoors and all it has to offer. Founded by four friends in search of the simpler days enjoyed by generations past, this festival is all about getting back to your roots and making the most of the great outdoors – enjoying the Good Life. You can get stuck into anything from jewellery making and spoon carving to wild swimming and enjoy talks from the likes of Ben Fogle and cookery sessions by top chefs or you can show off your best moves to their awesome line up of DJs and musicians. 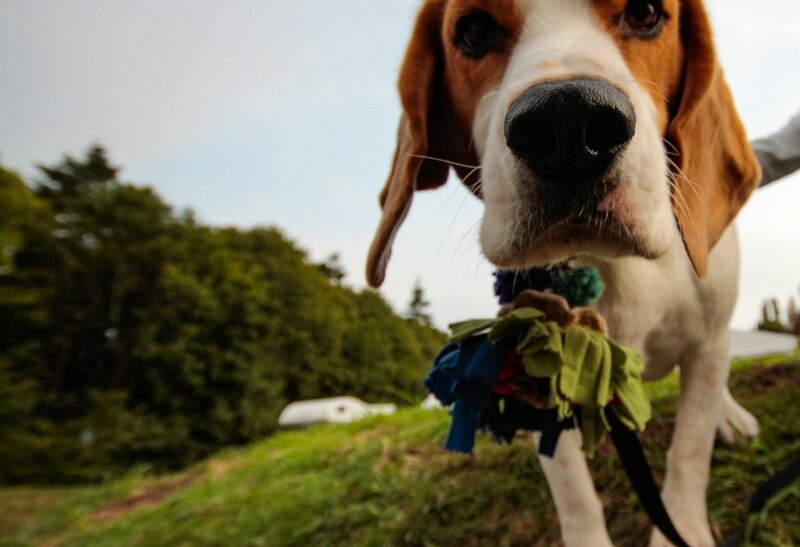 Dogs are extremely welcome and actively encouraged to come, they are also welcome at the campsite but be sure to keep them on leads. An eclectic mix of established and up-and-coming folk artists. Fans of folk music who are keen to discover new tunes to see them through summer. The Shrewsbury Folk Festival is always a firm favourite for pet parents. It has a fantastic inclusive atmosphere with entertainment for all ages and plenty of great bars, proper flushing loos for you and free poo bags for your doggy too. Dogs are permitted on leads everywhere except right inside the venues and they do kindly ask that doggies don’t do their business near their drinking water taps! Paloma Faith, George Ezra, Bryan Ferry, Goldfrapp, Django Django and their super popular interactive dog show. Festival goers looking to broaden their cultural horizons with theatrical acts and art installations as well as a great selection of music. Featuring a DJ sets from Jarvis Cocker and 2ManyDJs along with some more big names and up-and-coming newbies Standon Calling looks to be great fun for all. It also claims to be the UK’s most dog-friendly music festival and it even hosts its own dog show for festival goers to take part in. Dogs will need to be kept on leads at all times and aren’t permitted in the kid’s areas or on the lawn. Revellers looking for a chilled atmosphere to cater to a variety of eclectic music tastes including; punk, ska, dance, reggae, rap and poetry. Green Gathering is the place for you and your pooch if you love some psychedelic tunes, some fantastic politically conscious singer-songwriters and relaxing folk tunes. Dogs are very welcome, make sure to snap up one of their limited dog tickets for £85, with a £40 returnable ‘good behaviour’ bond! Kenny Tutt (2018 Masterchef Winner), celebrity author and chef Sophie Grigson, The Hoosiers and Toploader. Lovers of all things food and drink related. Expect to taste an incredible selection of local and artisan produce from around the UK and further afield from champagne, craft beer and cider to vintage tea, cake and street food. Prepare to go home feeling very full! Copious amounts of food and drink make for the perfect Bank Holiday. You can feast on over 30 stalls of artisan produce, check out the prosecco and parmesan masterclasses, join chocolate making, cake decorating and Kombucha workshops and even take part in cheese stretching and cream pie throwing if it takes your fancy. Dogs are welcome but will need to be kept on a short lead. It only seems fitting to include a festival celebrating everything to do with dogs! 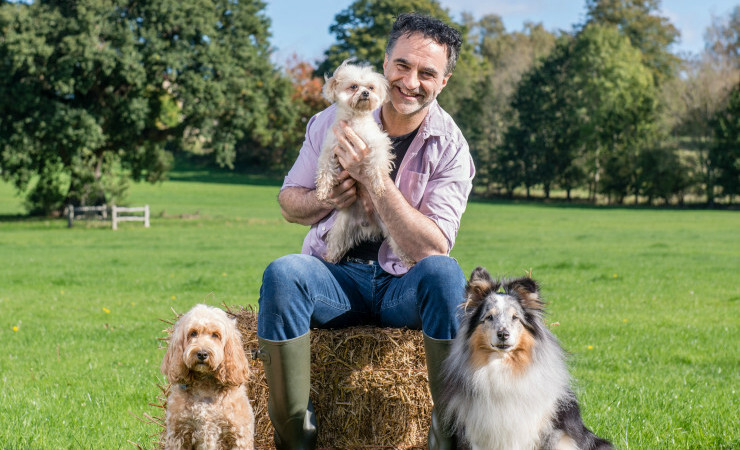 Hosted by Professor Noel Fitzpatrick, The Supervet, expect talks from leading professionals in dog care and behaviour, a giant dog walk and dog show, lots of stands for all your dog’s needs, a dog activity ring, live music and plenty of food stalls to keep you and your pooch entertained for hours. A paw-fect day out for pet parents, providing a fun-filled, action-packed day out for the whole family and most importantly, your dog. Celebrating the unique relationship between owner’s and their dog is at the very heart of DogFest so dogs will be very warmly welcomed but they will need to be kept on their leads at all times unless participating in the activities. Note: For all festivals, owners have the responsibility to pick up after their dogs and adhere to the festival’s dog policy. Always be considerate of others – it’s hard to believe, but not all people love dogs like we do! 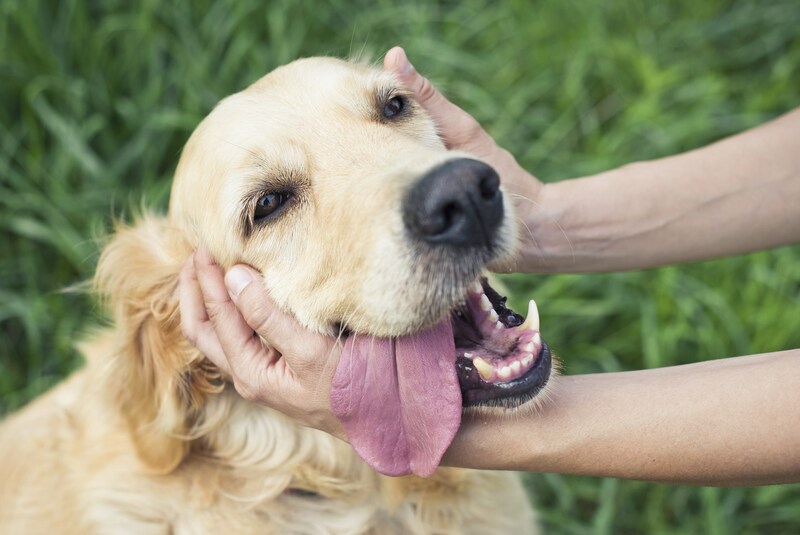 If your dog’s temperament can sometimes be a cause for concern, carefully consider whether taking them along to a festival is the best decision. wolsingham agricultural show , brilluant weekend . 1st and 2nd of september . Are there any in Scotland? I am looking for a break that I can take my dog where by dogs are welcome in pubs / places to eat . Maybe a caravan break near a sea? Long weekend / 4 night break. I have recently split from my partner & have no one to look after my dog so won’t get a break otherwise. Any suggestions welcome . Also when are dogs allowed on beaches? No point in going if we can’t go on beach. I go all over with my little westie poo, but one of the most dog friendly places is the North East around Holy Island, Alnwick, area and the beach there is fabulous. Lots of cafe’s and pubs in the area are also dog friendly so no need to leave pooch in the car and dine alone – have fun. I’ve just come back from Scotland and the outer hebrides and all the ferries there are very dog friendly. Are there any rottweiler only events anywhere in UK, or events for Germanic breeds? Interesting reading what is going on (and a great way to advertise), It would be nice to read regular news, of more that is happening in the dog world (UK) on your emails. I would think Tails .com info would travel on, as my email will. Lovely to hear your thoughts! We will definitely look to include regular news in our ongoing newsletters.